As a healing or helping professional, lawyer, clergy person, teacher, support volunteer or what have you, I know you’d like to contribute whatever you can to those in your care who are facing the end of their life. I’m sure you know that many sick, elder, and dying people, as well as their family, want to talk with you about preparing for their death. 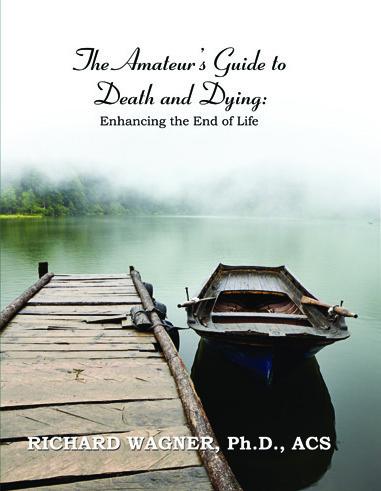 The Amateur’s Guide To Death and Dying; Enhancing the End of Life is here to help. The Amateur’s Guide To Death and Dying helps open the door for this important conversation about what matters most to those in your care who are facing their mortality. The Amateur’s Guide To Death and Dying compliments and facilitates the professional support they are already receiving from you. Providing this book directly, or at least recommending it, is something you can do with confidence. IS THERE WHEN YOU CAN’T BE! The Amateur’s Guide To Death and Dying can be a companion and support to those in your care until you are once again available to them. 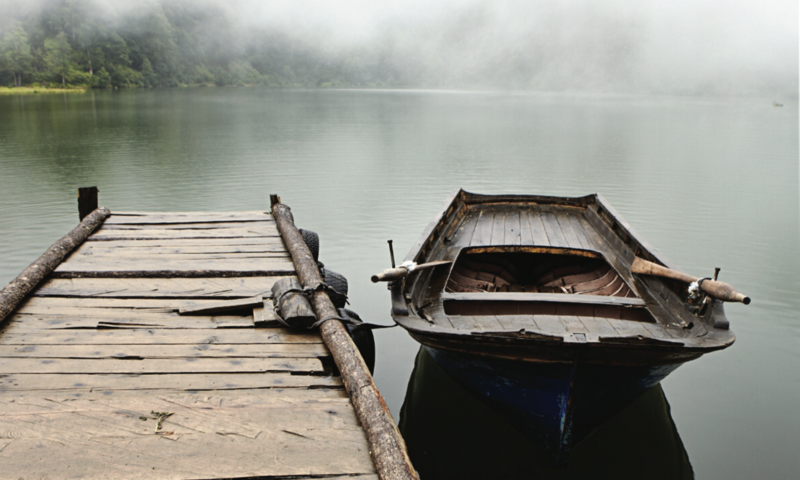 The Amateur’s Guide To Death and Dying is a workbook that can be shared with loved ones. It will help build and repair relationships between those facing their mortality and others. The Amateur’s Guide To Death and Dying includes numerous exercises and thoughtful presentations that will provide you opportunities for beneficial follow-up discussions with those in your care and their family. The Amateur’s Guide To Death and Dying makes your job easier. I invite you to acquaint yourself with the book and consider it a part of your “tool kit” as you undertake to serve these special people in your care.